The best way to start the day is with a hearty breakfast and a quick scan of the newspapers to keep up with current affairs. And it’s an even better start to the day when your company actually features in those newspapers! You may remember we recently shared a link to Scottish Business Insider magazine which ran an interview with the incovo CEO, Chris Thomas. Well, it didn’t stop there. The press interest kept coming and next in line was The Scotsman, one of the country’s most popular newspapers. 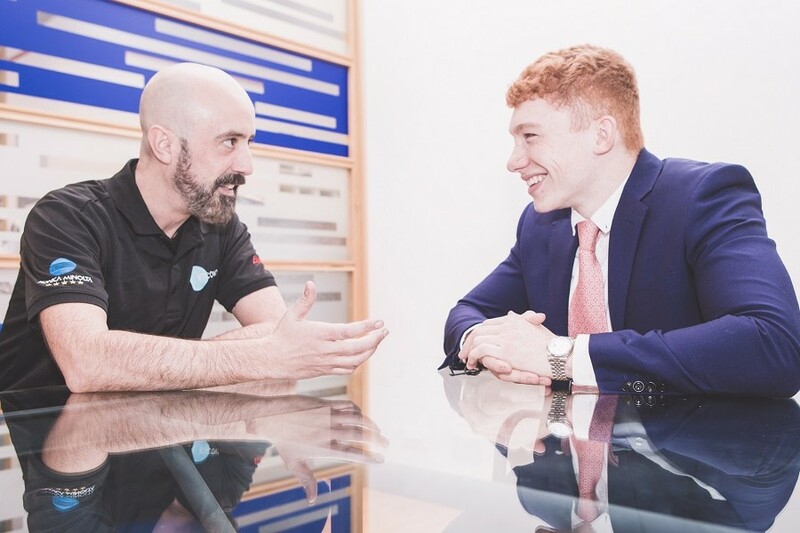 Their business reporter was keen to sit down with Chris to talk about expanding the team, client wins and profit goals, and the result was an eye-opening account of the ambitions and motivations of this dynamic young entrepreneur. If you didn’t manage to pick up a copy, you can still check out the interview in full online HERE. Those of you who have been a loyal client at incovo for some time will no doubt already know about the extremely difficult circumstances which lead Chris to take on the role of CEO. But whether you’re a client or not, it’s hard not to be impressed by how far Chris has come, and indeed how far incovo as a company has come in such a short space of time, especially when you consider how it all started for him. It just goes to show that when you have a clear goal and the right team behind you to help you achieve it, great things can happen. We’re confident it’s only a matter of time before incovo are hitting the headlines again with another big success story.